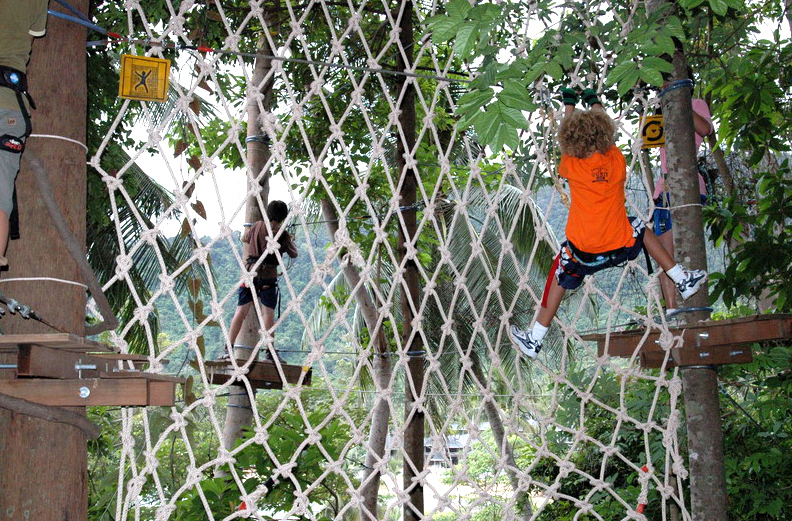 The Tree Top Adventure Park Koh Chang was setup in 2007 and was the first ropes course adventure park to open in Thailand which offers some fantastic activities in the tree tops. 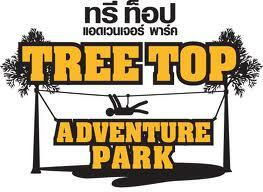 The Top Adventure Park is situated in Ao Bai Lan on Koh Chang Island and was carefully selected out of many scenic locations in Thailand and was chosen as the best possible location from a group of French experts concluding that besides the beauty of the Koh Chang lush landscapes that the trees were extremely healthy and were perfect for supporting our platforms. 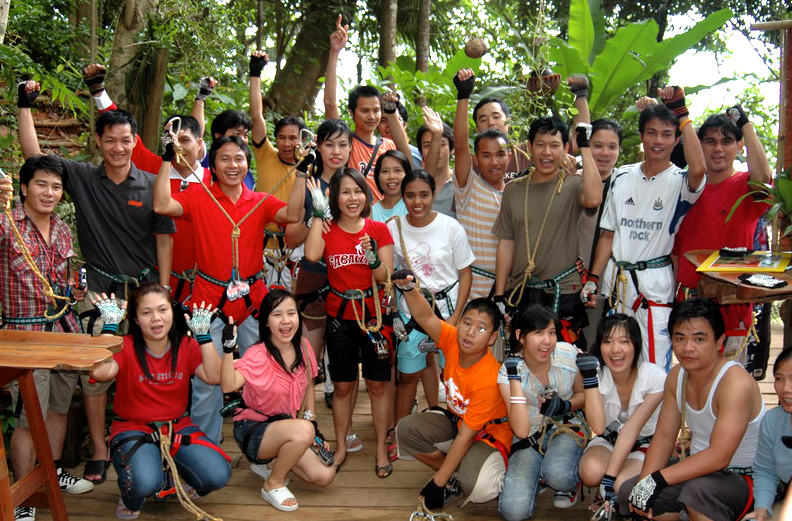 In 2010 the Tree Top Adventure Park received a prestigious award “The Award of Outstanding Performance for Recreational Attraction for Adventure” given to us from the Tourism Authority of Thailand. We pride ourselves by having fun and being safe while conserving nature and this award is testament to that. 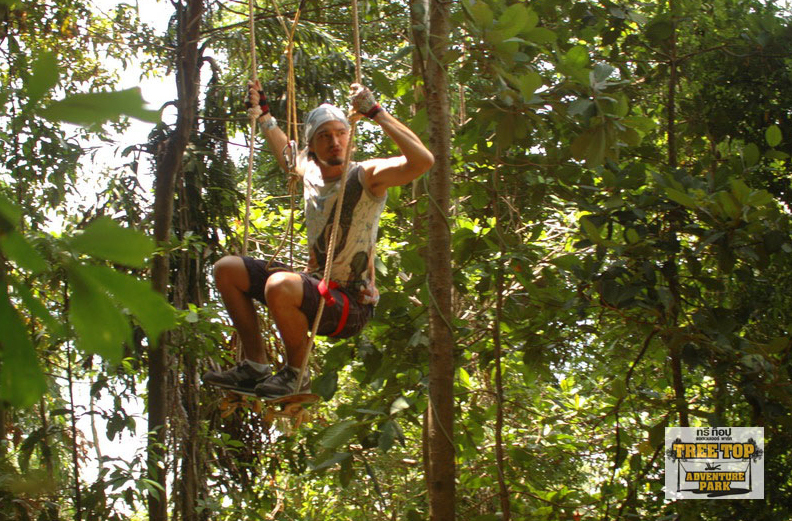 If your looking for a great adventure on the beautiful island of Koh Chang then look no further than the Tree Top Adventure Park. 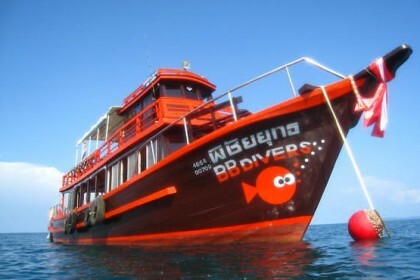 PADI 5 star dive resort, VIP service on speedboat. 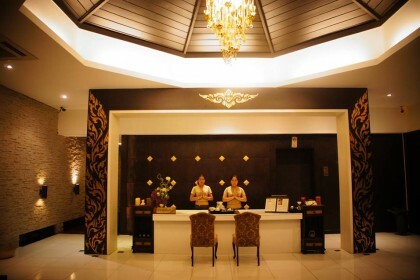 A dive base of a 5 star hotel, Marriott Emerald Cove and Siam Royal View. We give you the best service with the best properties !